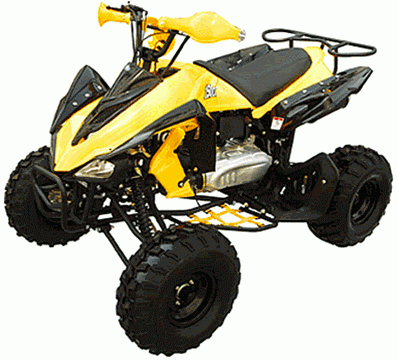 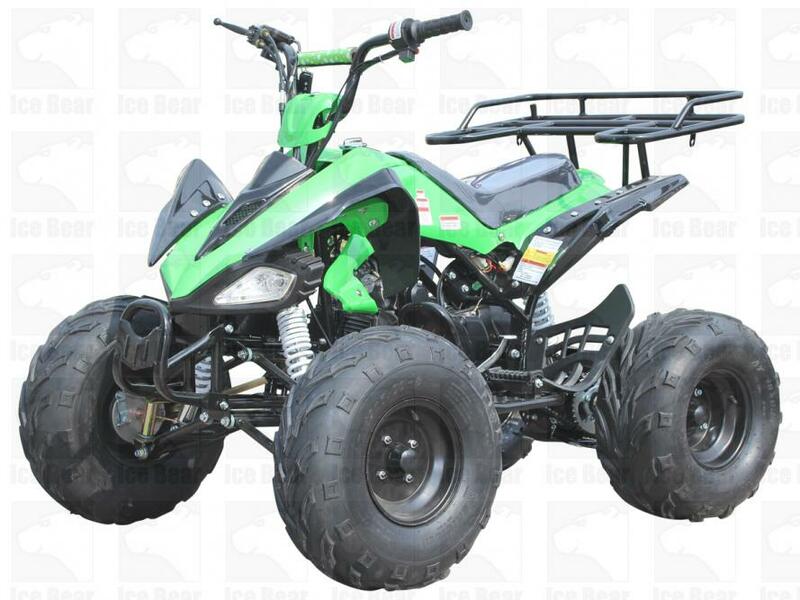 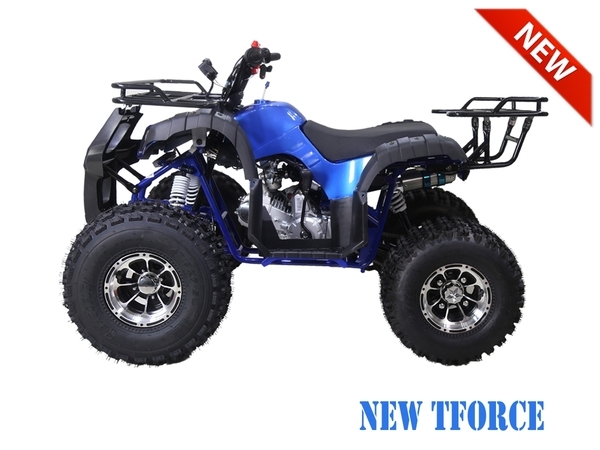 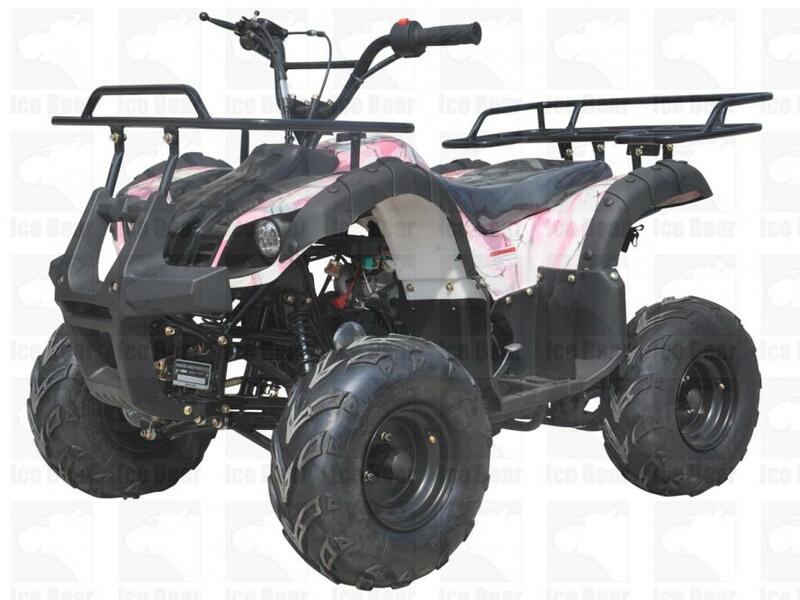 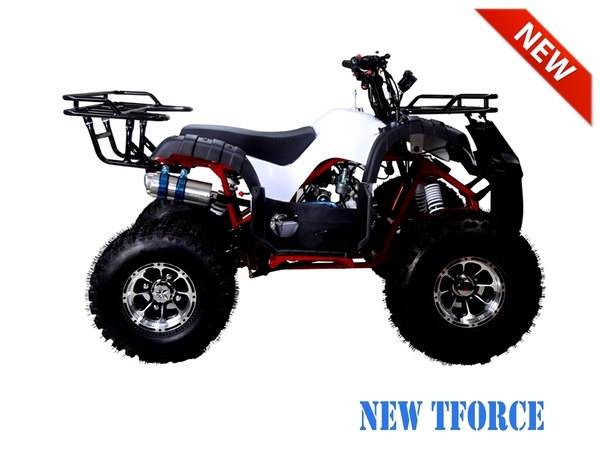 Buy TaoTao New TForce 125cc ATV with UPGRADES!! 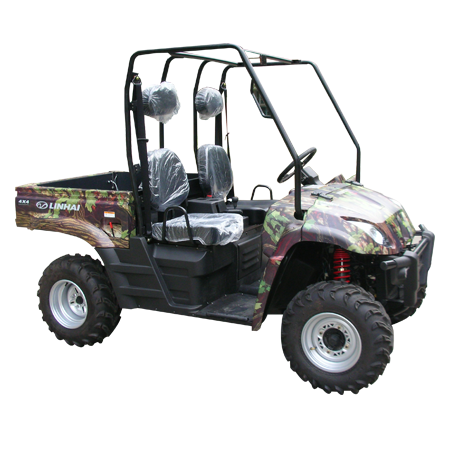 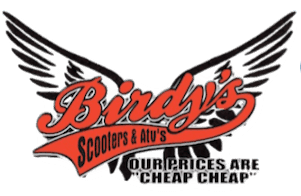 Birdy's Scooters & ATV's > Products > ATVs for Sale Online > TaoTao New TForce 125cc ATV with UPGRADES!! 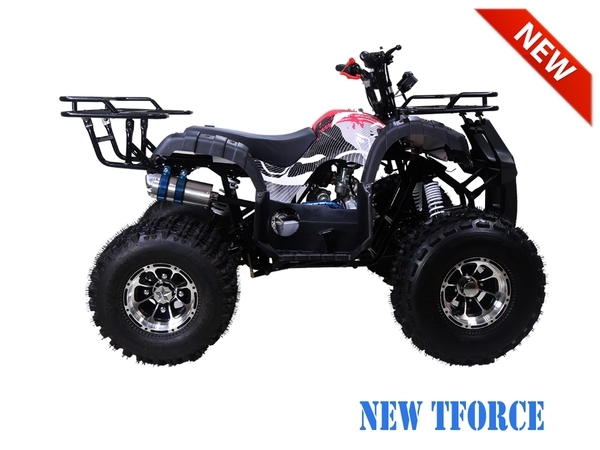 TaoTao New TForce 125cc ATV with UPGRADES! !